Ship your old media to our TOLEDO SHOP where we digitize analog media and generate digital files. 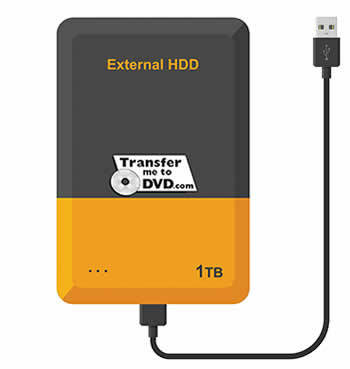 Digital files are easily shared and saved to a variety of storage options. You'll be preserving family memories and ready to pass them on to future generations. 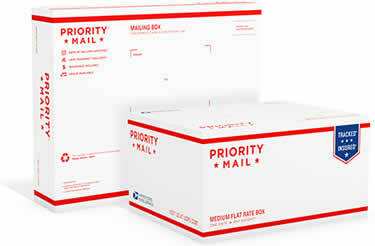 You don't need to pre-pay us for a Special box to "Mail-in" your old photos, movie reels, videotapes, or other analog media. Your local Post Office can provide boxes of various sizes to deliver your insured materials to our shop. Check your Post Office or www.USPS.com for details. For orders over $120 we'll ship your completed digital file order with your original analog media to you- FREE shipping, via Priority Insured Mail.